Today, commercial customers do not meet their electrical power needs strictly from the traditional power grid but are increasingly turning to distributed power generation and virtual power plants. Distributed power generation systems use decentralized, modular, and more flexible technologies to produce electricity near the end user. A virtual power plant aggregates a number of distributed power generation sources into a cloud-based centralized control center. Let’s take a look at the tremendous growth these markets are experiencing. Distributed power generation technologies offer a number of potential benefits. These systems may be used to improve the operation of the electricity delivery systems at or near the end user. They offer the flexibility to be connected to the electric grid or generate power independently off-grid, helping reduce the need for utilities to invest in transmission capacity. These systems typically use renewable energy sources such as hydroelectric, biomass, wind, solar, or geothermal, delivering environmental benefits and lowering costs. 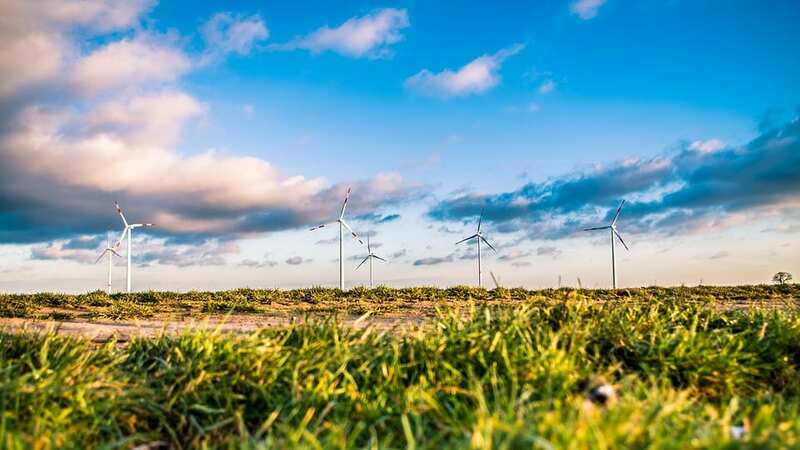 According to a report published earlier this year by Zion Market Research, growth is being driven by these benefits, as well as technological advancements in distributed power generation and federal and state regulatory support of green energy. Zion states the global distributed power generation market was valued at $57.36 billion in 2017 and is expected to grow at a rate of 10.3% over the next five years to reach a projected value of $103.28 billion by 2023. According to a report by P&S Market Research, the global virtual power plant market is projected to grow at an even faster rate of 18.6% over the next five years, reaching a value of $5.55 billion by 2023. This is due to a growing adoption of renewable energy, such as solar and wind, which has resulted in technical challenges for transmission networks from the intermittent and slightly unpredictable nature of the power generated from these sources. Virtual power plants can help address these issues by ensuring a balance between the supply and demand of electricity. The global distributed and virtual power generation markets are set to grow rapidly in the near future. These markets will not only require equipment and technologies to generate power, but structures from reliable providers like Fibrebond to house and protect those assets. Integration and protection of mission-critical equipment is our core value proposition. We are proud to support our customers by delivering superior quality electrical enclosures on time and at the best value.